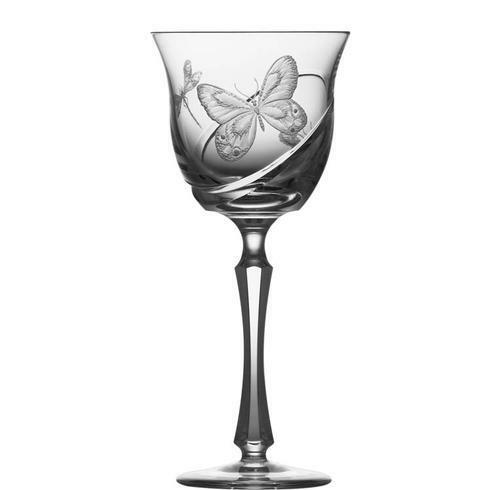 Art aficionados applaud the superb craftsmanship and distinguished artistry found inherent in every piece of Varga Art Crystal. 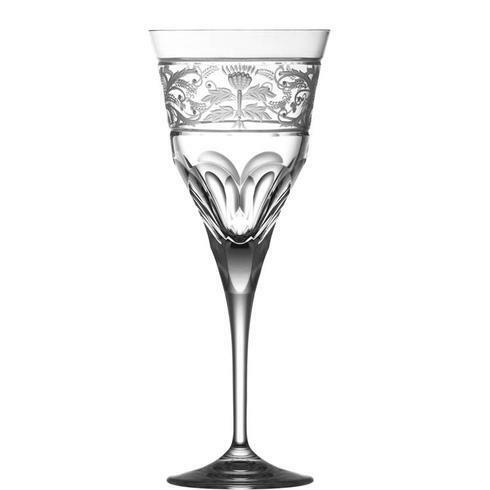 From the Varga design studios and forty person glassworks in Budapest, Hungary, famous team Ildiko and Sandor Varga - a third generation glassmaster - create crystal artwork that currently graces palaces, embassies, museums and celebrity homes around the globe. 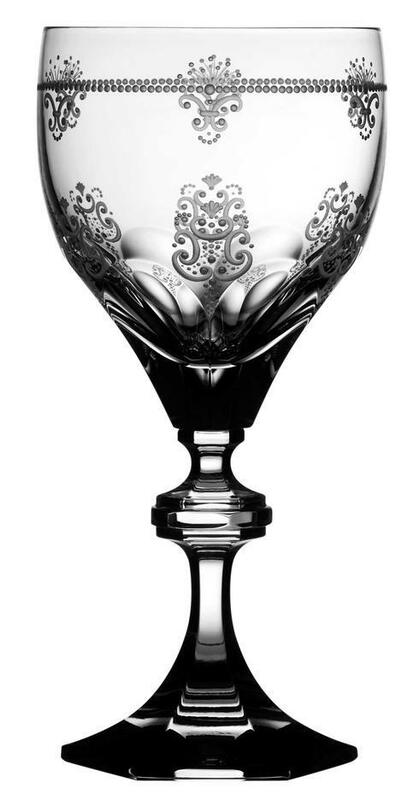 Collected by presidents, royalty, heads of state, dignitaries and the preferred choice of corporations for gifts and awards, each piece of Varga is an original - skillfully and creatively crafted, entirely by hand. 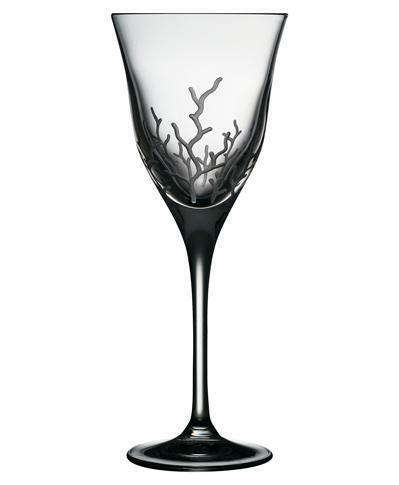 Imagine an artist moving his canvas against a fixed brush to create his masterpiece. 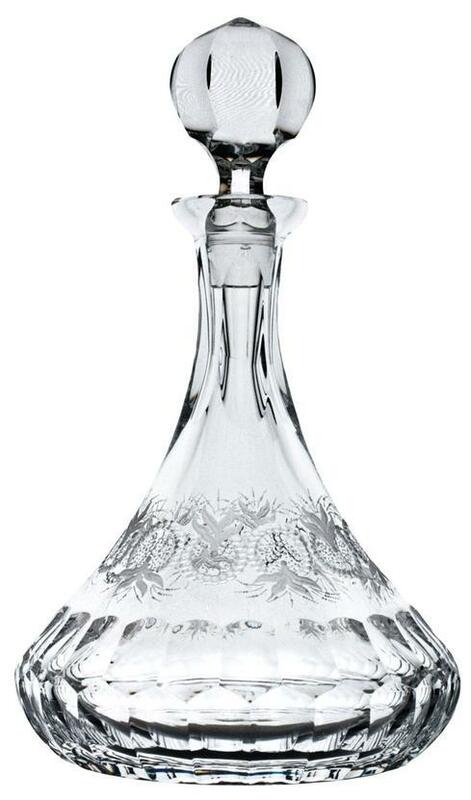 This is the essence of the rare art of copper and diamond-wheel engraving that is practiced today only by a handful of highly skilled craftsmen. 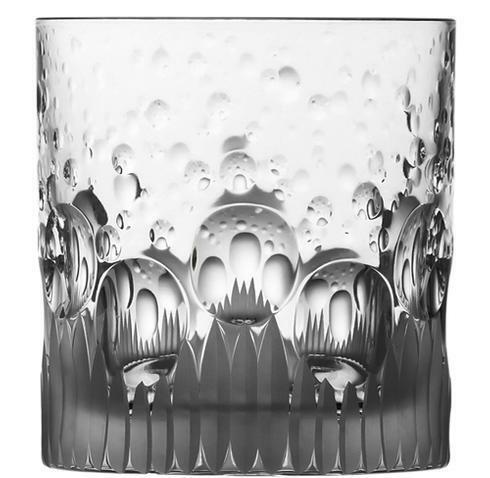 Varga's engravers work under the scrutinizing direction of Sandor Varga, transforming crystal into living works of art while achieving incredible depth, detail and brilliance. 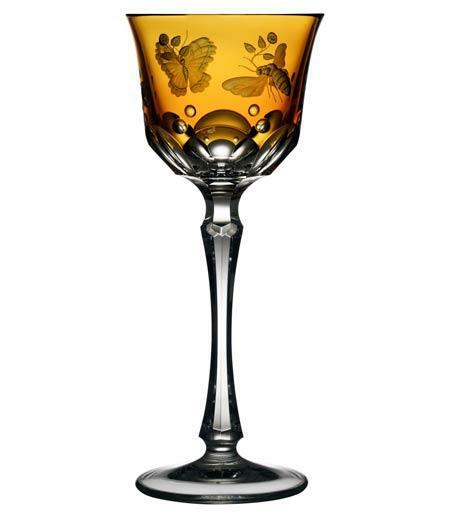 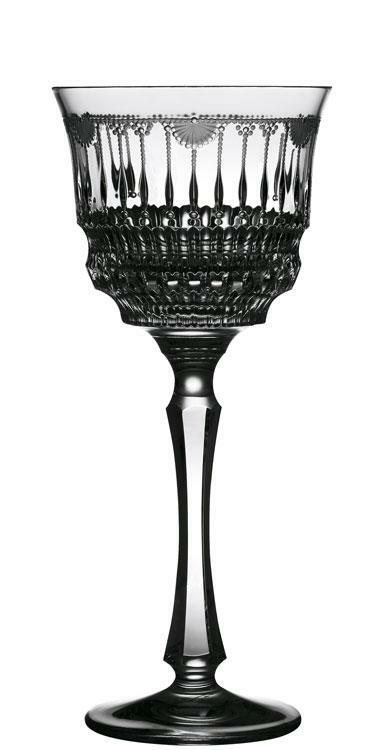 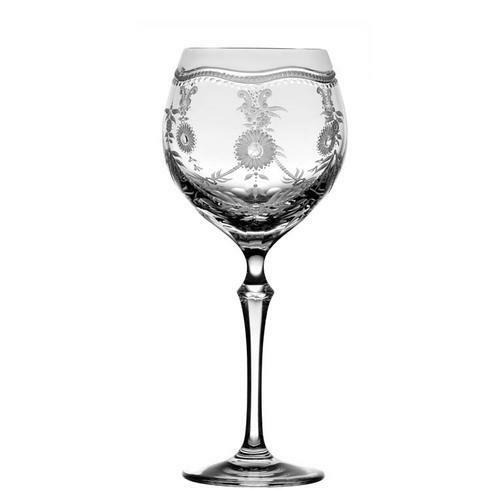 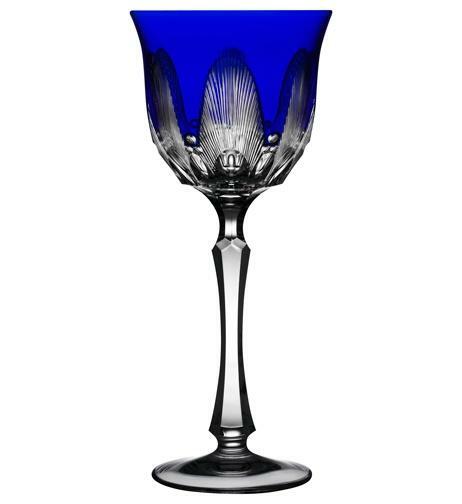 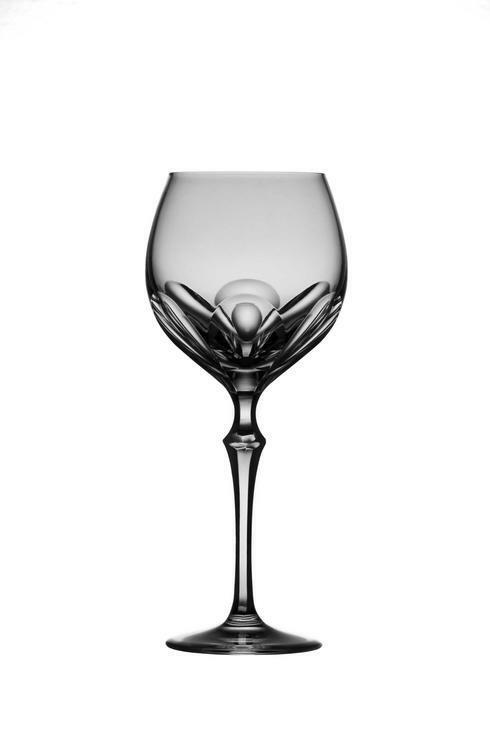 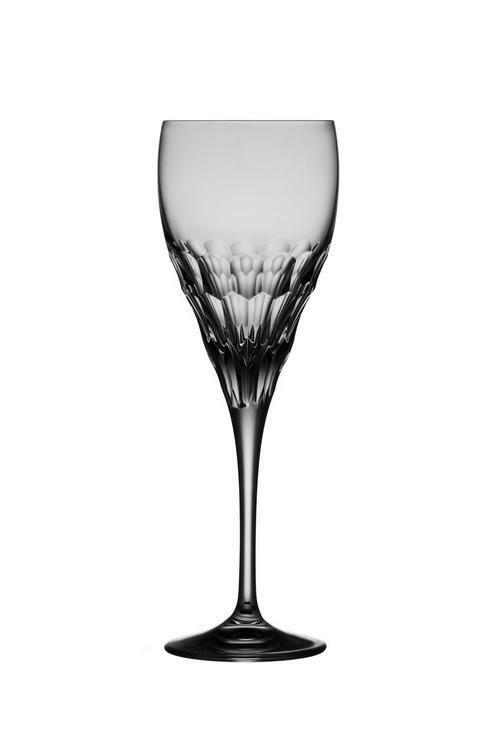 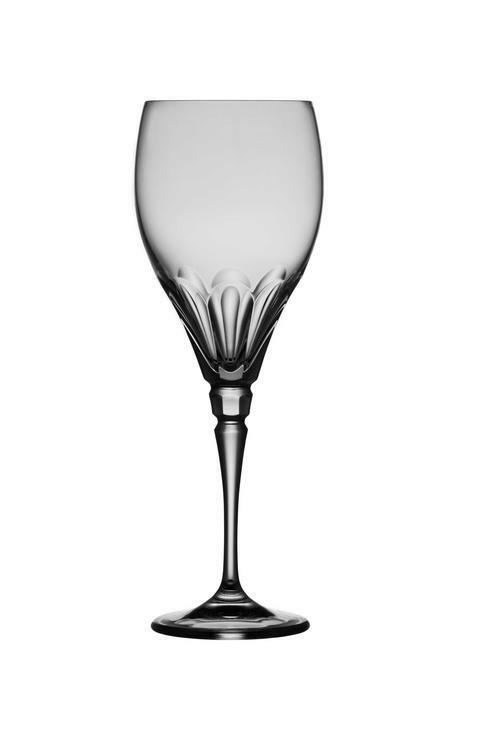 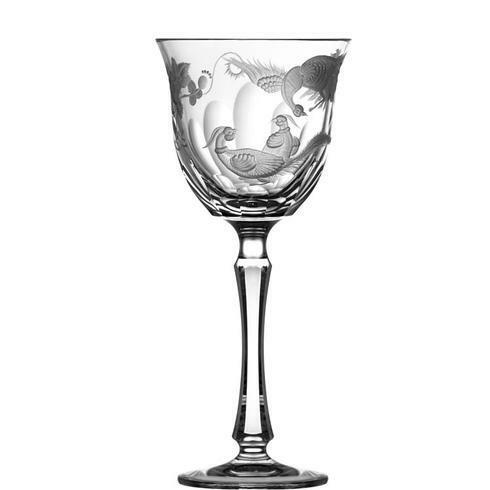 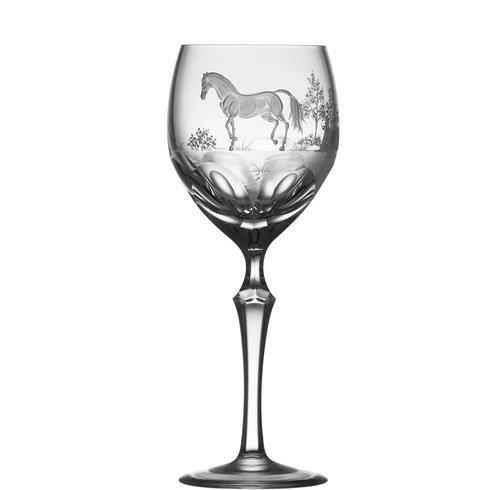 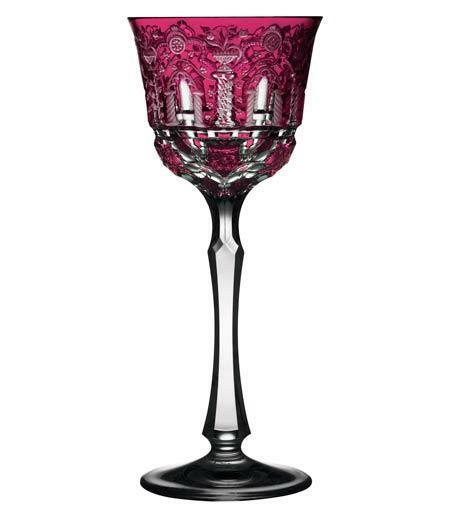 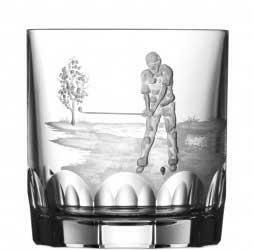 Varga Art Crystal's engraved masterworks whether stemware, giftware or original one-of-a-kind creations may require up to four months crafting. 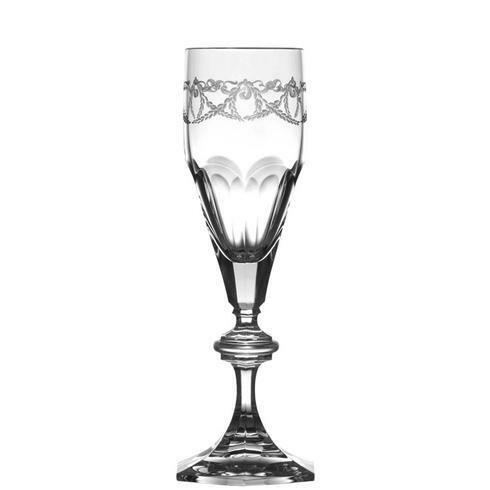 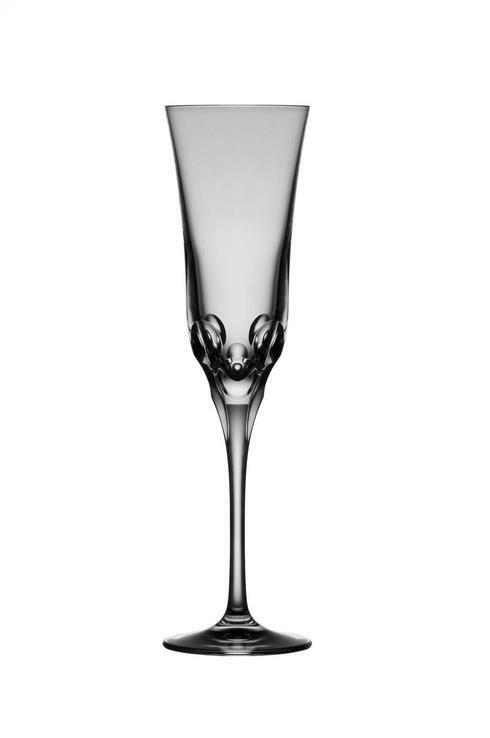 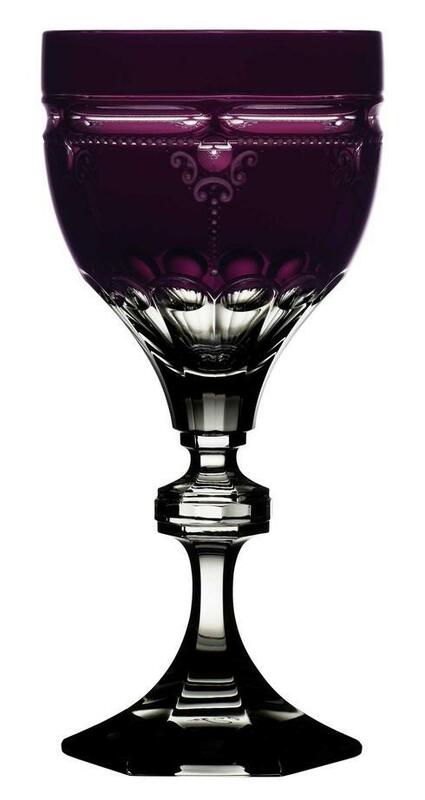 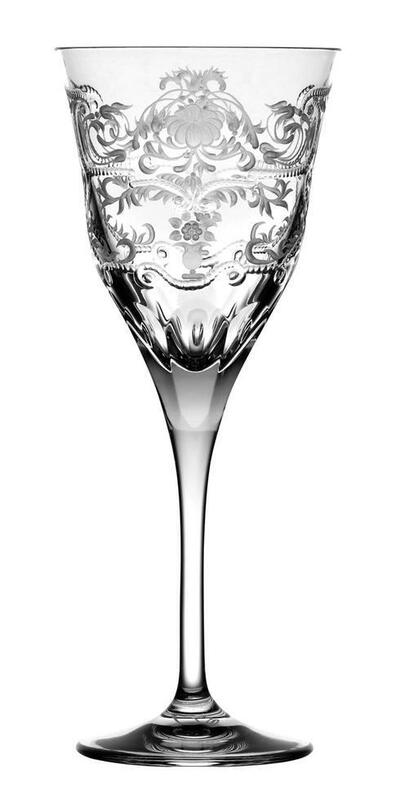 Varga Art Crystal is a tribute to the timeless elegance of Hungarian craftsmanship. 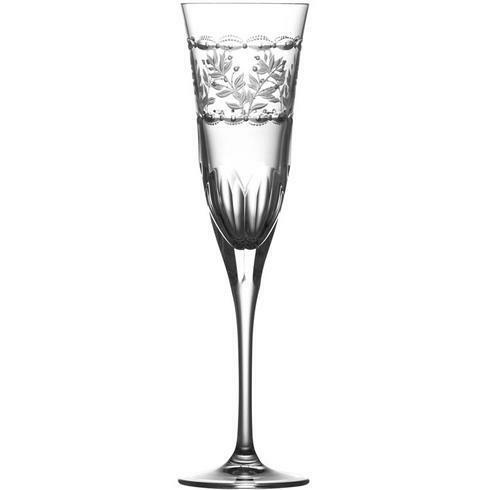 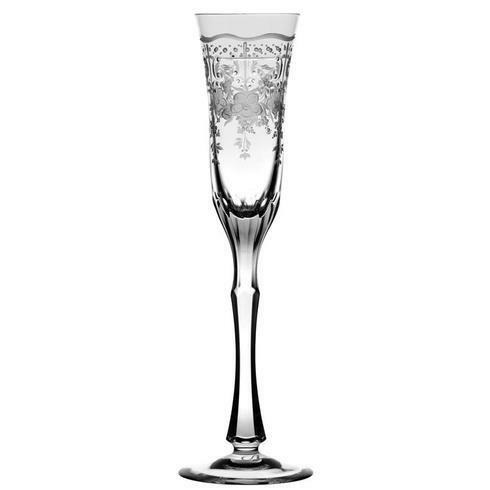 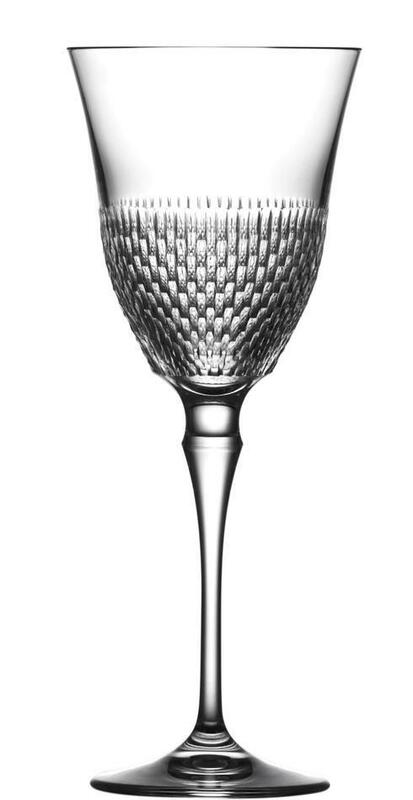 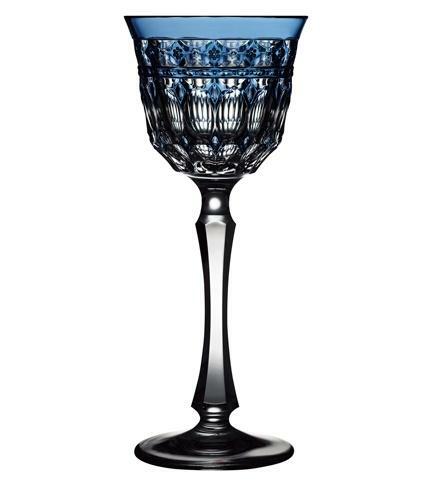 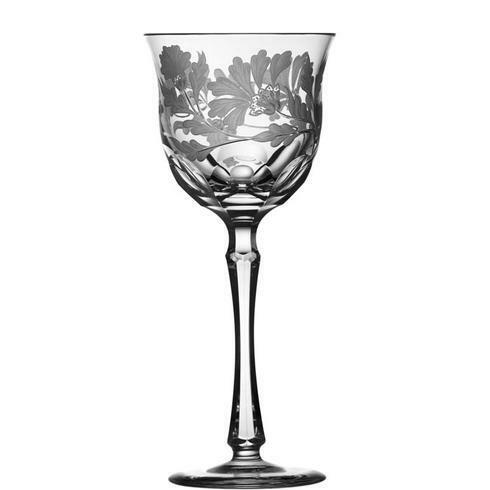 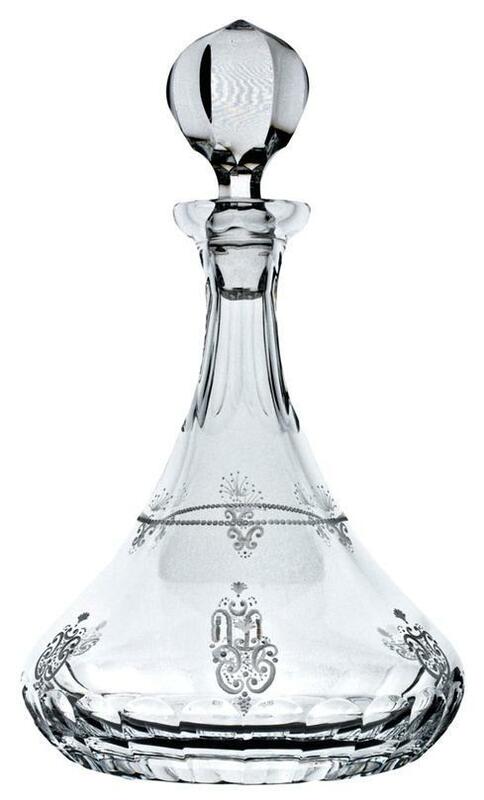 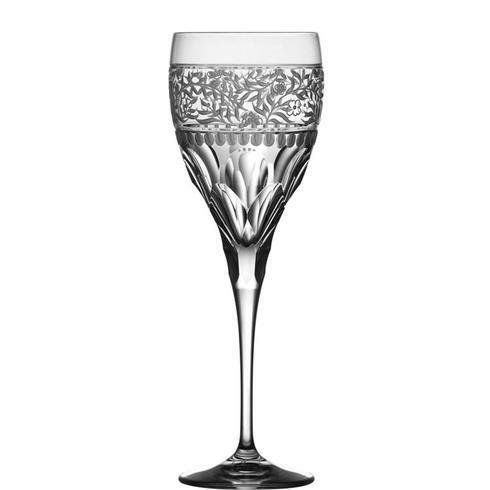 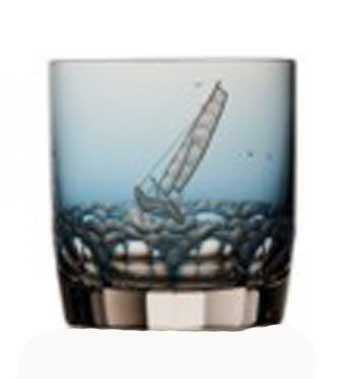 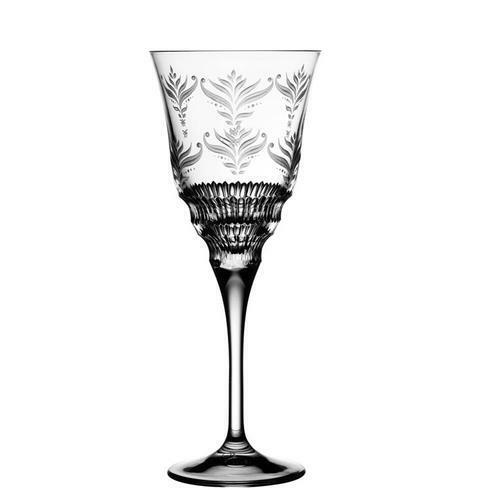 Each hand-cut stem or intricately engraved crystal masterpiece is individually signed by hand. 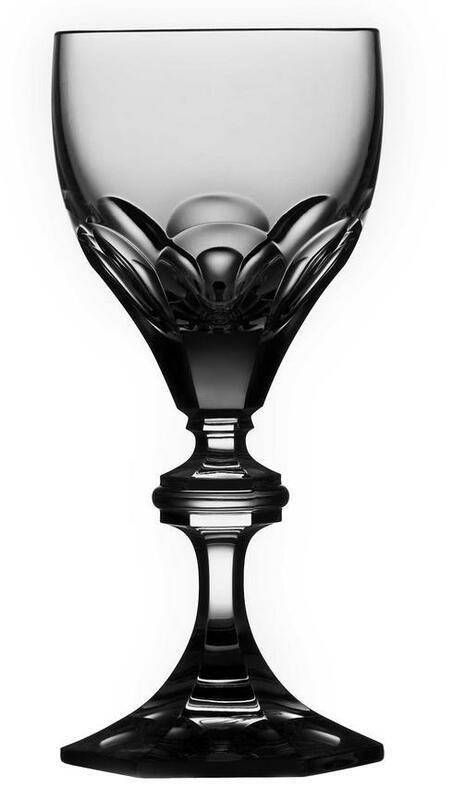 Owning Varga Art Crystal is for everyone who appreciates excellence. 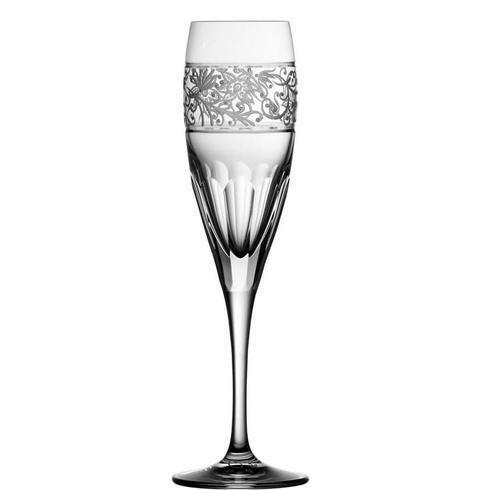 Varga's full line of crystal offers the interested buyer a diverse selection in pattern as well as price point. 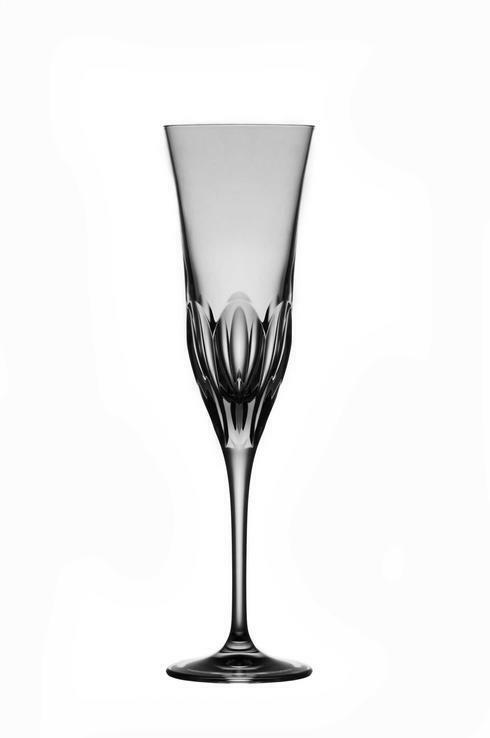 The line is designed to satisfy divergence in taste and style. 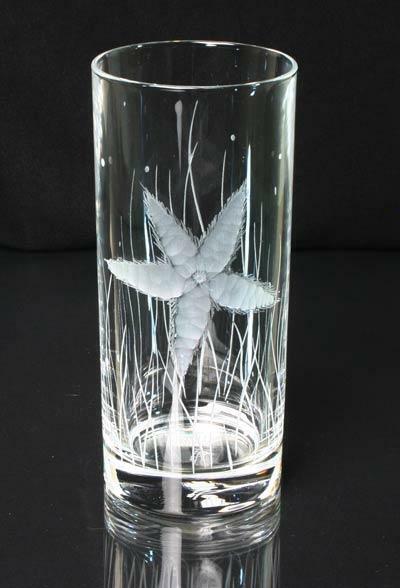 Sandor Varga is a prolific artist introducing pieces daily that span the gamut of a collector's interest, Emphasis is placed on quality rather than quantity, one of the keystones to the Varga Art Crystal name- a tradition that began with Grandfather Geza Varga. 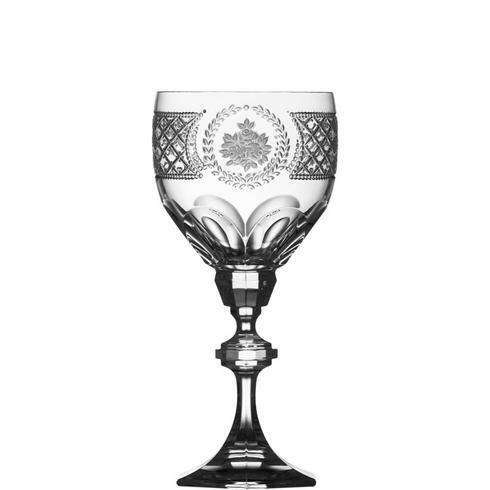 Today the family's special artistic heritage continues forward with the fourth generation sons of Ildiko and Sandor - perfecting the enduring legacy of the glass masters of Budapest, Hungary. 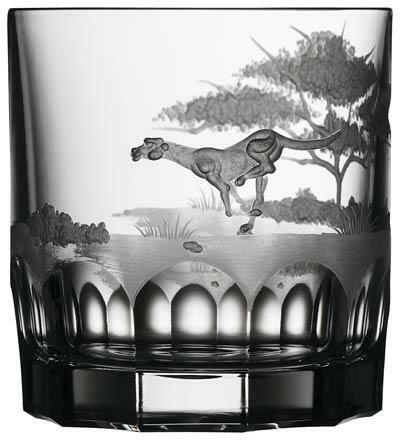 A family tradition of perfection in the design and hand crafting of diamond and copper-wheel engraved crystal art. 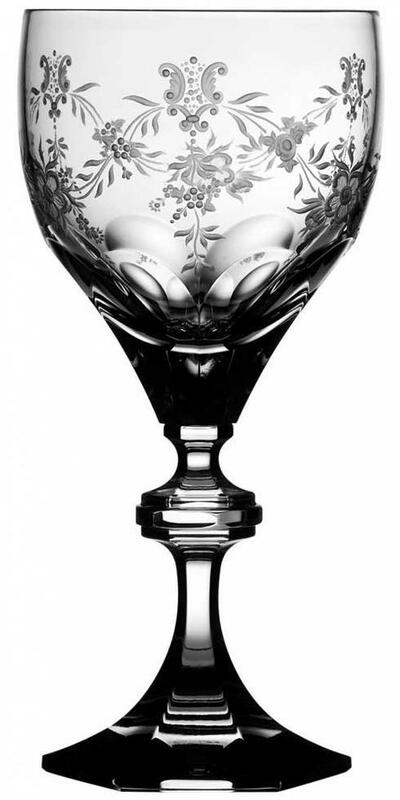 As quoted in the Palm Beach Post "Varga's canvas is made of lead crystal, his brush of diamonds, and his audience of gold".